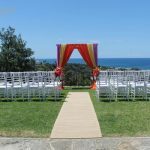 Hidden behind a high stone wall in a suburban street, Freshwater View Reserve will surprise you with it’s location and privacy. 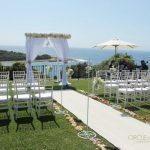 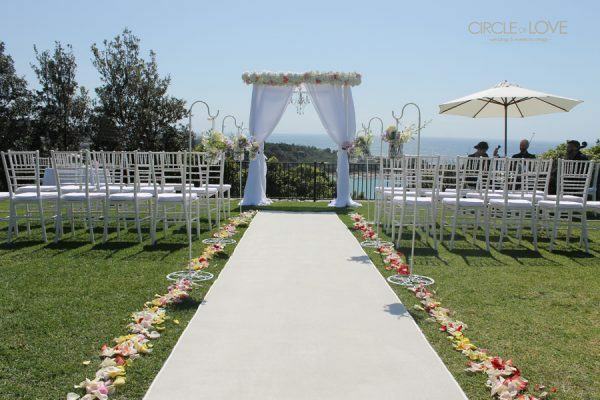 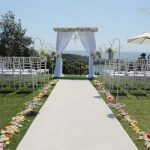 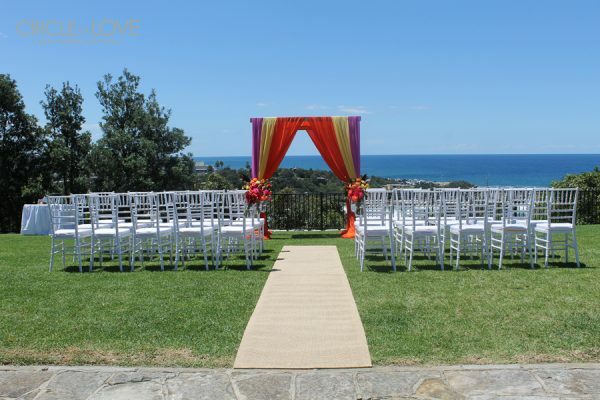 With stunning views north over Freshwater Beach it is perfect for an outdoor Wedding with up to 100 guests. 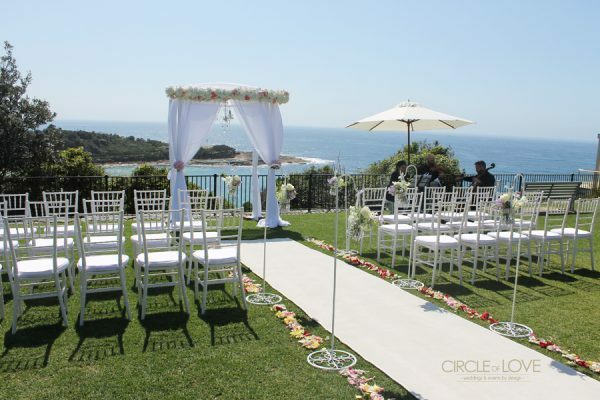 It is only 10 minutes from Manly and its many restaurants where you can have a beachside Reception.